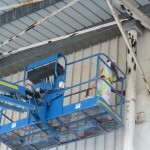 Rope access allows workers to access challenging areas without the use of scaffolding, cradles or mobile elevated platforms. 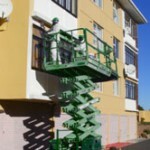 It’s quicker and more cost effective than traditional scaffolding techniques. 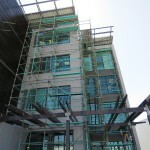 Our field of expertise covers industrial, commercial and sectional title properties. 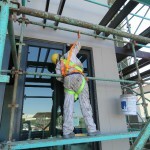 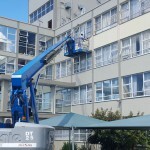 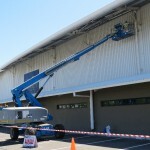 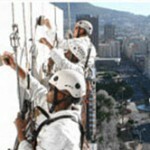 Rope access, also known as abseiling, is a safe and proven technique for accessing worksites that are inaccessible by scaffolding.